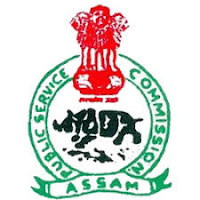 The Assam Public Service Commission or APSC is headquartered at Jawahar Nagar, Khanapara in Guwahati and functions through its own secretariat. Candidates who have completed class Degree in Arts/ Science/ Commerce or equivalent from a recognized Institute for APSC Recruitment 2018. 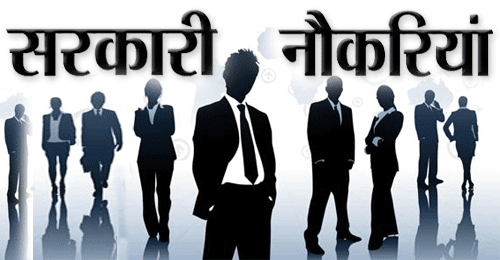 Eligible & Interested candidates can download the Notification & Application form on the Official website page at www.apsc.nic.in APSC Recruitment 2018.